Knowing that Venice is slowing sinking makes this city even more magical! It might be years, if ever, before you are able come back to the city and by then, it might not be there! Take advantage of every second you are in Venice to explore all of the things that make this city special. Founded in the 5th century, Venice spreads over 118 islands and has over 400 bridges that connects them together. This is one of the reasons why this amazing city was placed on UNESCO’s World Heritage list in 1987. One thing that makes Venice so special is it’s intricate canal system. There are no cars or trucks on the island! Venice, Italy is the world’s only pedestrian city and easily walkable. 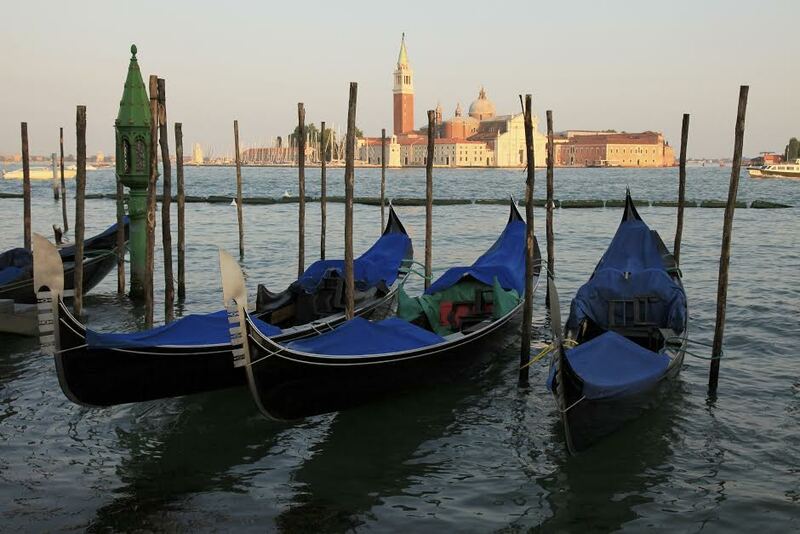 In addition to walking, if you want to get around there are numerous vaporetti (waterbuses) or water taxis. 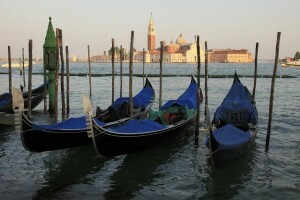 But for a scenic view of the canals of Venice, you should take a gondola ride. They are very romantic and the views are amazing. Don’t forget to stop by St. Mark’s Square, climb to the top of the Campanile, Venice’s tallest building, or eat some gelato! 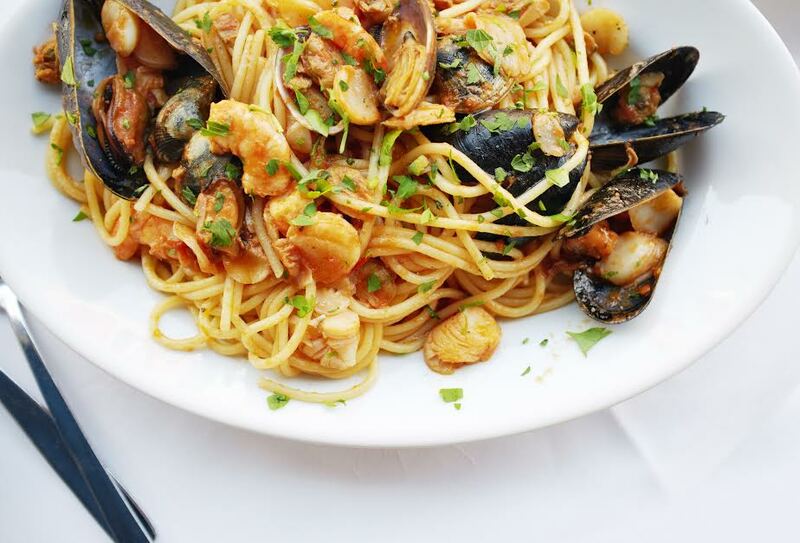 Food in Venice is unlike food anywhere else in Italy. Try bisàto, marinated eel or Bigoi in salsa, Spaghetti in a sauce of sardines! If you are going to try a new, unusual food there is no better place than Venice! When you get a chance to visit Venice, check out the craftsmen that still make Venetian glass by hand and don’t forget to take a ride down the Grand Canal and drink in the unique city that is Venice! This entry was posted on Thursday, January 16th, 2014	at 3:18 pm	. You can follow any responses to this entry through the RSS 2.0	feed. Both comments and pings are currently closed.